Everyone on earth has different talents, different childhoods, and different perspectives, and those traits provide a complexity to our waking lives. 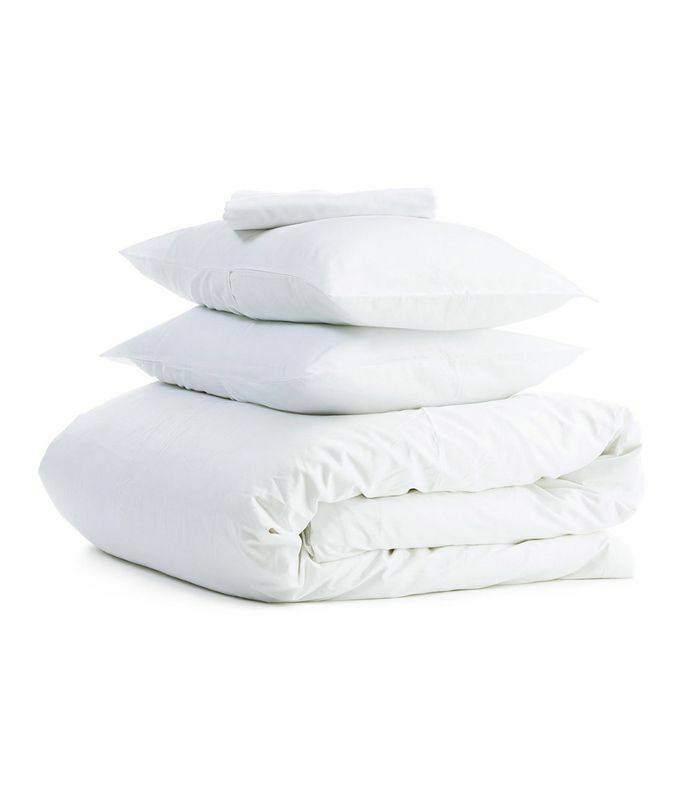 But one simple thing all of us have in common is a need for sleep, and there's something comforting in that fact. Whether we're aware of it while sleeping or not, everyone dreams too, and dreams typically have common themes. We're all familiar with the dream of falling or swimming in surreal surroundings, or of being visited by a certain person or transported to a specific place. Since all of these experiences feel real, it's only natural to be curious about what they all mean. That's why we've gathered five books on the topic of dream interpretation, which range from providing insights into thousands of symbols—like swimming in the ocean or interacting with a long-lost relative—to studying the different types of dreams we all experience. Whether you're the type of person who can recount their dreams as soon as you awake, or you fall into the category of never remembering dreams at all, these books are a fun and educational way to understand this universal state. And who knows? 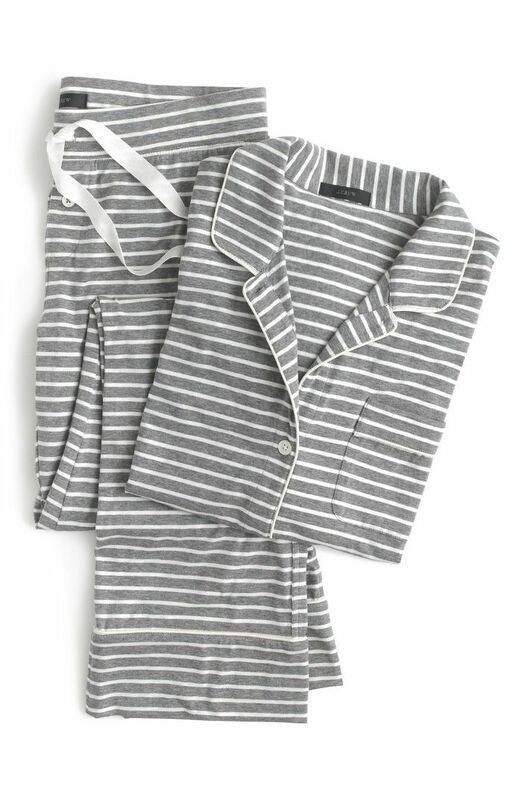 Maybe they'll inspire you to get more sleep, too. 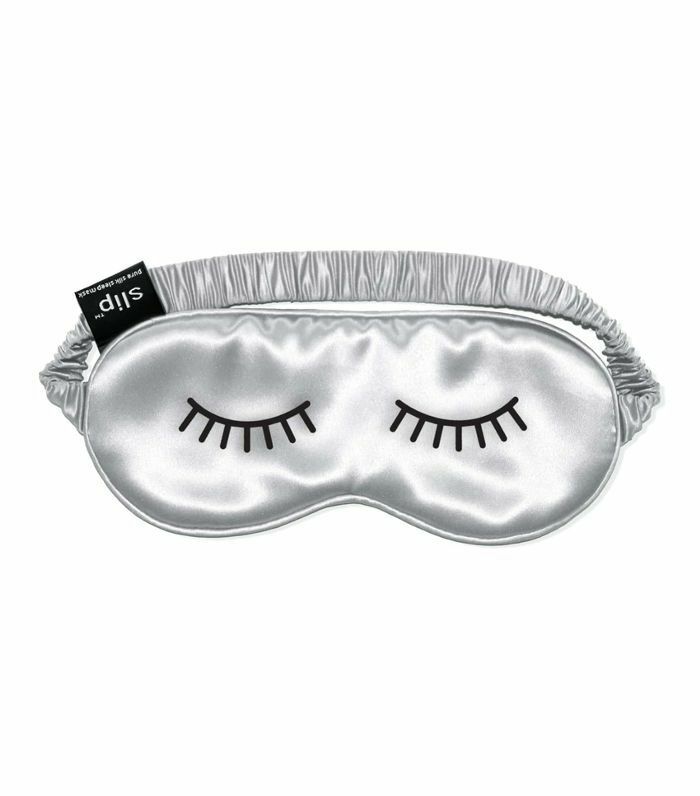 After all, the more time you have to sleep, the easier it will be to dream. The act of lucid dreaming, which is to have a conscious awareness of the dream state as you sleep, is an ability that can be formed with practice. 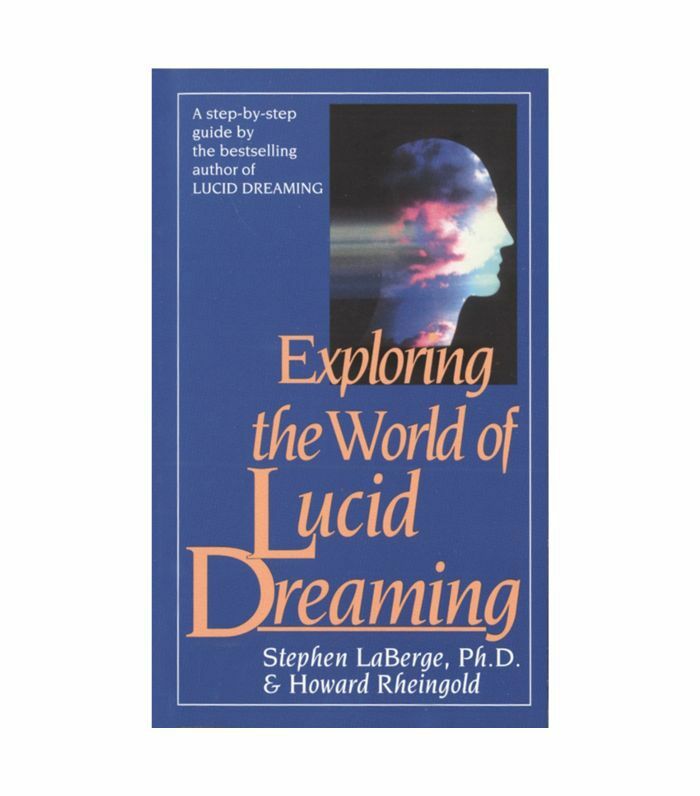 This book explores the benefits of lucid dreaming and provides the tools needed to get started by summarizing years of research that Stephen LaBerge, PhD, performed at Stanford University. LaBerge hopes that people who learn the methods of lucid dreaming feel more empowered, confident, and creative in their waking lives. 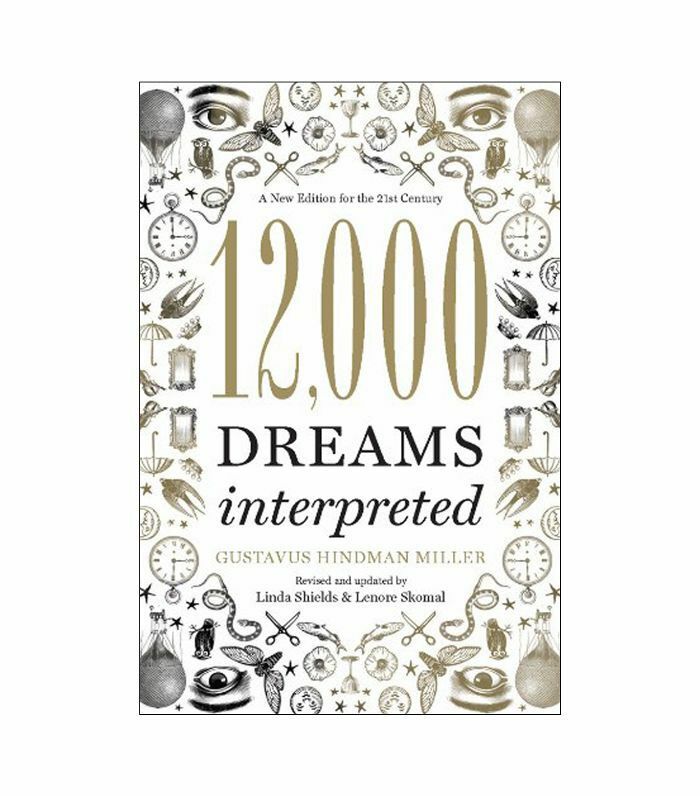 When Gustavus Hindman Miller originally published 10,000 Dreams Interpreted in 1901, the work stood as a masterpiece of the genre for most of the 20th century. Linda Shields and Lenore Skomal set out to update his work for the modern age with this tome, which includes explanations for seeing today's technology in dreams. At more than 500 pages of passages, this book is sure to cover every dream you can remember. 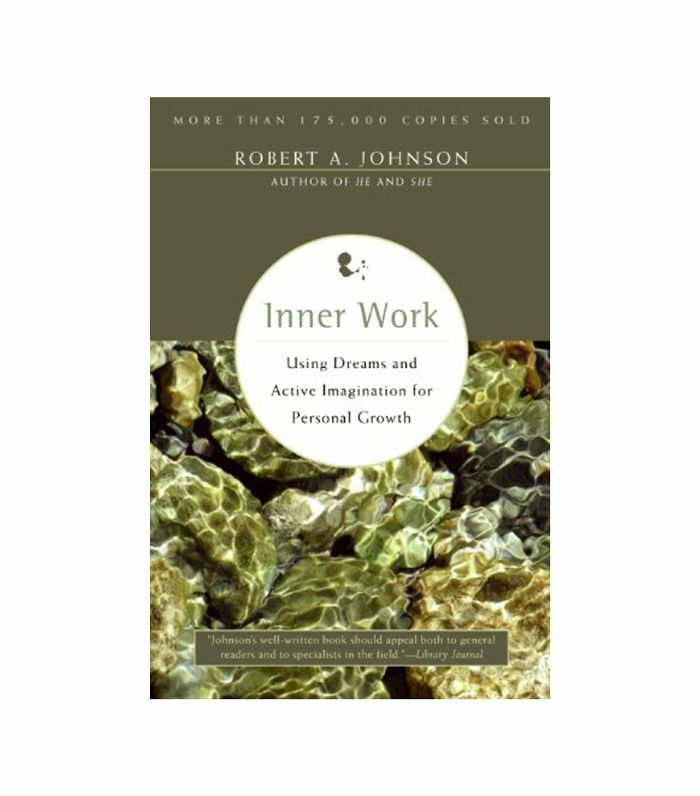 In this book, author Robert A. Johnson argues that the experiences we have in a dream state shouldn't be written off as "unreal." In fact, his work states that our dreams are a reflection of our unconscious selves, and we can use our dreams to find clarity or peace in our conscious interactions. It's the type of book to read if you've been having the same unsettling dream repeatedly since it will help decipher what the symbols mean and provide guidelines for how they may relate to your life. We need to mention this classic book by the famous psychoanalyst Sigmund Freud, who published this work in 1899 to stress the importance of dreams in understanding the mindset of a person. 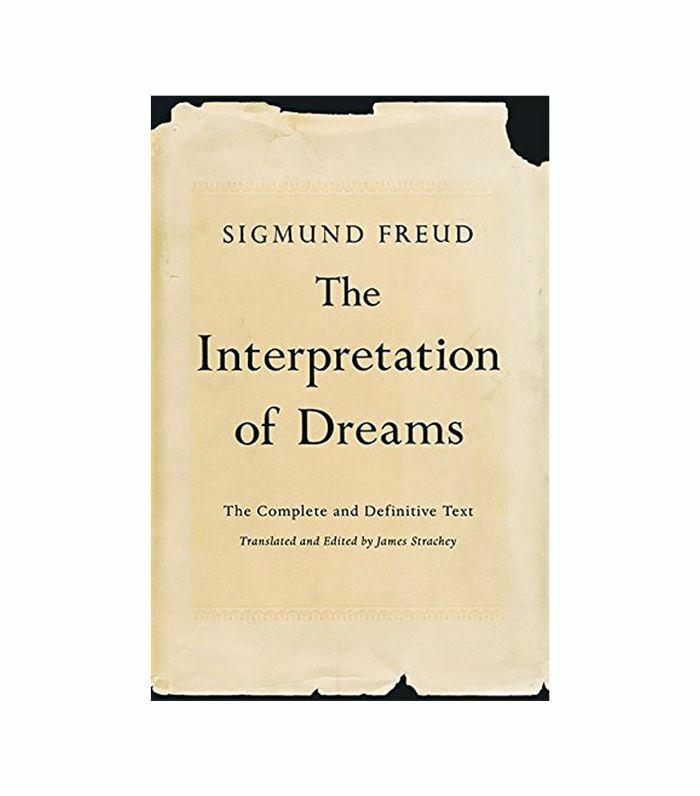 By relying on research and case studies to describe how dreams work and how to interpret them, Freud provides a comprehensive understanding of the genre that is still relevant today. While it may not be the easiest read, it will give you a firm foundation of knowledge on the subject. Given that this book uses "ultimate" to describe itself, it's a good thing that it delivers. 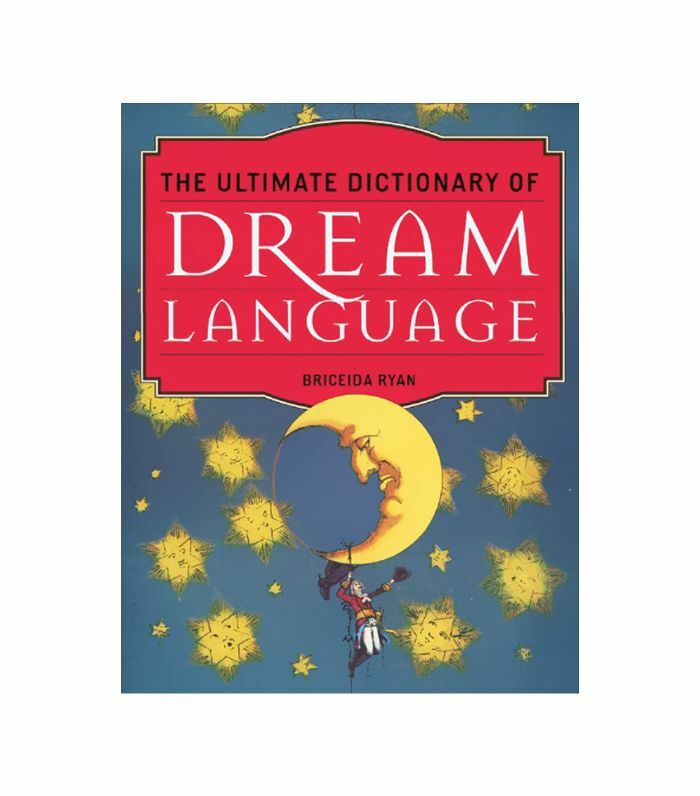 Ryan has about 25,000 different explanations for dreams in this book, which cover everything from lucid and premonition-type dreams to symbols with good and bad omens. If you're a superstitious person, be cautious about how you read this pick. It has a fair number of foreboding entries, so it's easy to not get any sleep at all.